'Don’t judge a shampoo by its bottle' is how the saying goes, right? 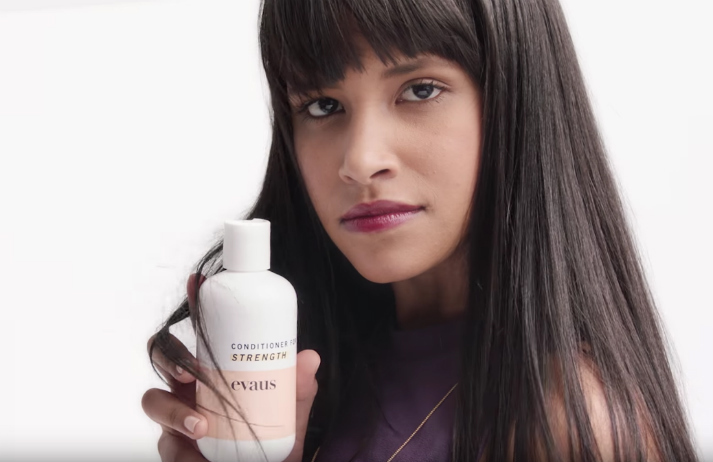 A stunt from Suave suggests that many people don't follow this advice; the brand tricked Gen Y beauty influencers into repping the drugstore shampoo by dressing it up in a luxury bottle, with a new name and minimalist branding. Hair can make or break an outfit, and not everyone is happy with a quick spritz of dry shampoo. People are looking for luxury products to tame their manes, and with Balmain Hair Couture, the historic namesake fashion house is ensuring its customers’ locks are as luxurious as their wardrobes. Sydney-based accessories brand The Daily Edited has proved a hit among Aussie fashion shoppers, achieving turnover of $5 million in 2015. But in a challenging retail market, how has it gone from a tiny style blog to selling customisable fine leather goods by the bag-load?